Use the power of the reflection to escape from the cave. Thank you for the feedback, I appreciate it. I really have into consideration the problem of the gun. Maybe we could solve the control problem by separating the dash and gun, and also making the gun more powerful by rashing. But changes will be applied after the jam. And about the control mapping, I really did not pay attention to that, So it is my fault, sorry. Thank you for the feedback, I really appreciate it. Yes, the dash is OP. We made some enemies that are safe of dash. Some always keep distance from you, or the bomb one that kills you if dashed into him. But they didnt behave as expected. Maybe we should reduce the damage of the dash, but changes will be applied after the jam. I like the concept, but the time limit really stressed me a bit. Great puzzles and cute art! Awesome game! Love the combat system and the humor. After you defeat the 3 enemies, the next room contains a "key". This key will open the door at the start of the level. In which you need to push a box to the button to open the gate. Hope this helps, thanks for playing! It's an interesting idea. The puzzles were predictable and of little variety. It would have been nice if you added more mechanics like buttons and boxes, or more keys and doors in a level. I did not completely understand direction in the change of the level, but this may be only in my case. The graphics were great, awesome art and good lighting. Although the music is absent, the sound effect helped in the experience. Mirror Game Jam community · Created a new topic Finished! But can we still upload builds? I wanted to upload more builds for different OS, can i still upload them? This guy is pure talent. Well, the game is located at a cave... We found this song of HPD that fits almost perfectly with the game. By another game i mean, Hyper light drifer, it is okey? Can we use a song of another game ost? Or royalty free music? We need some music for our game. The game is based on Zelda on mecanics and on Hyper Light Drifer in theme. Im not asking to make a song in one day... But if you may have one song of this type, i would appreciate it. Obviously, you would be on the credits. Mirror Game Jam community · Replied to Evan in Game Jam Progress - Post here! Mirror Game Jam community · Replied to Fobok in Game Jam Progress - Post here! Mirror Game Jam community · Created a new topic Looking for a 3D/Voxel artist for a already started project. Im looking for a 3D or Voxel artist for my already started project. I could do the art by myself, but my initial purpose of entering this game jam was to improve my teamwork skills, to meet people, and improve my english (Im not a native english speaker). So if you are interested, I am more than pleased. This is my project right now.. I was thinking to make a Zeldish 64ish style or a BOTW shrine style for this game. But any ideas are welcome. If you are interested, hit me on Discord: JampTaco#9954. Also, it would be great that you share your portfolio to see your work. Thank you! 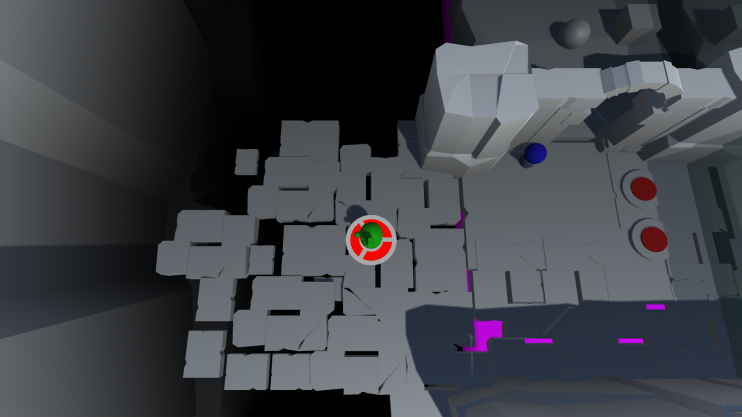 Mirror Game Jam community · Replied to Arvid Nygren in Game Jam Progress - Post here! Mirror Game Jam community · Replied to coquigames in Game Jam Progress - Post here! Best advice! Some of my game jams end terrible because of my code breaking. Mirror Game Jam community · Replied to backflipwolf in Game Jam Progress - Post here! Mirror Game Jam community · Replied to SwebDK in Game Jam Progress - Post here! Mirror Game Jam community · Replied to DisastermanTV in Game Jam Progress - Post here! Yeah, this idea was something very easy and common... Thanks! 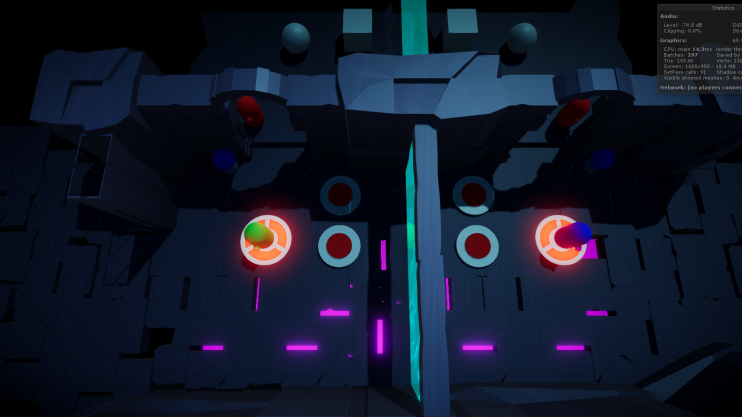 Mirror Game Jam community · Replied to andrew taylor johnson in Game Jam Progress - Post here! Mirror Game Jam community · Replied to tomisthename in Game Jam Progress - Post here! Mirror Game Jam community · Replied to randomphantom in Game Jam Progress - Post here! Mirror Game Jam community · Replied to seasonalstout in Game Jam Progress - Post here! Uff, this is so awesome! Mirror Game Jam community · Posted in Game Jam Progress - Post here! Hey guys! This will be my first night I have worked on the game. I waited some days to see if I could partner with someone but i didnt saw the oportunity :( I was kinda down and almost leave the jam. But the theme was really interesting and I choosed to stay unltil I finish the game. Whatever, the first idea i thought was the same idea that everyone thought when hearing the theme of mirrors... A puzzle game with rotating mirrors that reflect lazers. The idea was good enough in my head, but then i saw a post right here about the same idea. So back to the whiteboard. My second idea was a 2d platformer that changes the "dimension" to have different prespectives and clear the level. But i felt that this idea had not much "mirrors"
For my third and final idea i took inspiration of Zelda Majora's Mask (my favorite game of all time). If you played it, you may remember a thief hideout in the Kafei's quest. 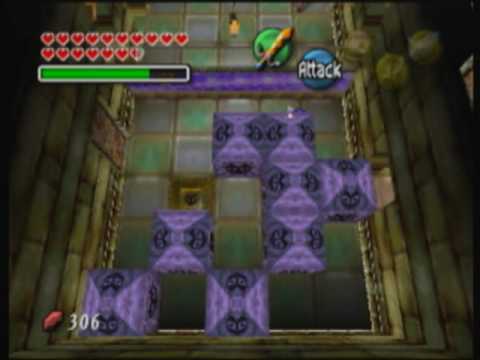 Where you controlled Link and Kafei to clear some rooms. Well, this is enough for this night, see ya tomorrow! Awesome! Its like porta with a big twist! Mirror Game Jam community · Posted in Anyone need a 3d Artist? I will leave here my summary, check it out! Hey guys, im looking for a small team that want to make a casual game for this game jam. I dont have a lot of free time so i want to do this as relaxed/easy as posible. -I am a Mexican (I speak spanish and my english is kind of bad...) Take that in mind.